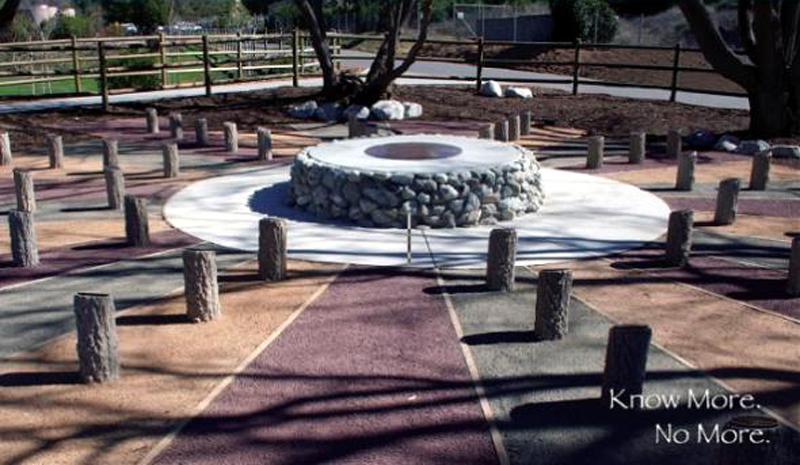 The City of Santa Clarita, along with the City Council and Blue Ribbon Task Force, will host the seventh annual Evening of Remembrance on Saturday, Sept. 29, 6:30 p.m. at the Youth Grove in Central Park, located at 27150 Bouquet Canyon Road. This ceremonial event serves as a time to pay tribute to local youth who lost their lives in traffic-related collisions, while raising awareness about and stressing the importance of safe, conscientious driving. The Evening of Remembrance takes place at the Youth Grove memorial featuring pillars that mimic cut tree stumps, each representing a young life cut short on the road. The pillars surround a central monument urging the community to “Know More” about safe driving habits, and to pledge that “No More” young lives will be lost behind the wheel. 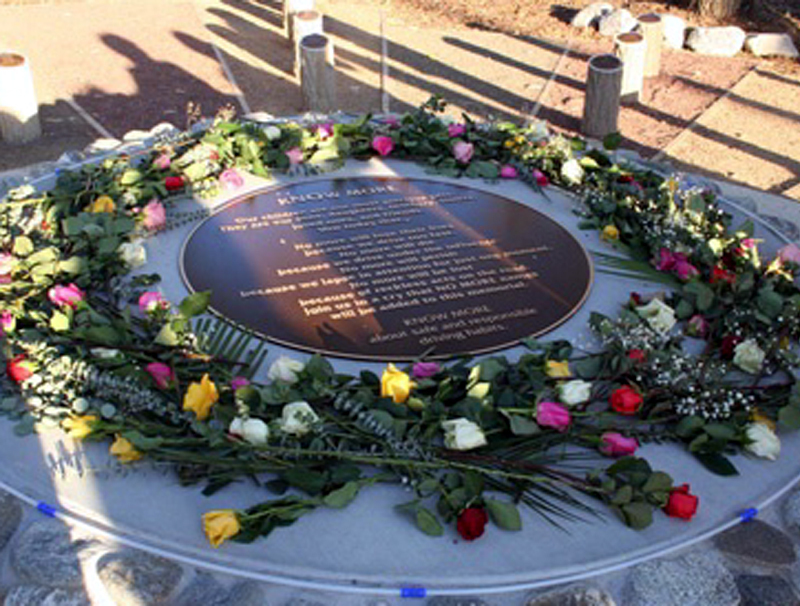 The event will include vocal performances by Greg Fontenette and Melanie Parson, a candle lighting ceremony, and a reading of the 84 names represented at the site. For more information on the Evening of Remembrance or the Youth Grove, please contact Community Services Administrator Janine Prado at 661-250-3716 or visit santa-clarita.com.